The people she once knew are no longer who they seem to be. 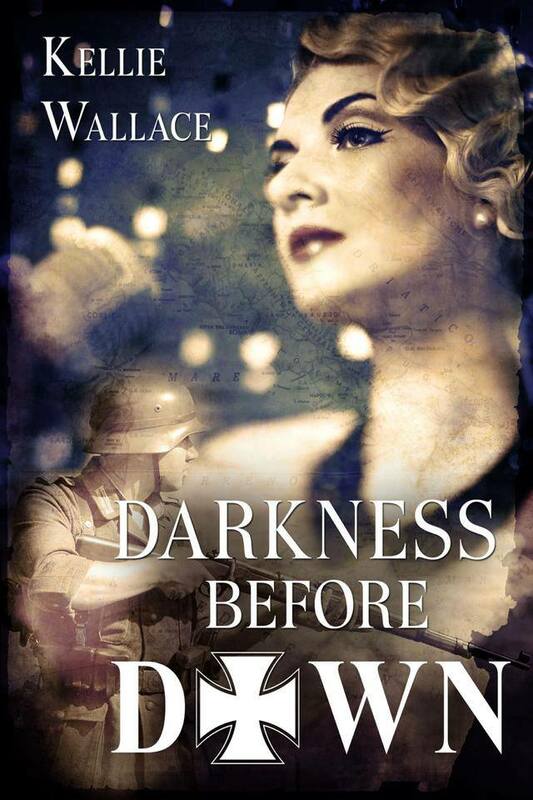 But nothing could prepare her for when she meets Nazi officer Captain Max Engel. Her view on the war forever changes when she is given a chance for love and new beginnings. For once in her mundane life she unveils her true self, as Max teaches her how to truly live. Their love puts a strain on Catherine’s family, risking the lives her sisters and friends. As the war intensifies and divides the people on Guernsey, Max and Catherine must decide if their love is really worth risking it all?